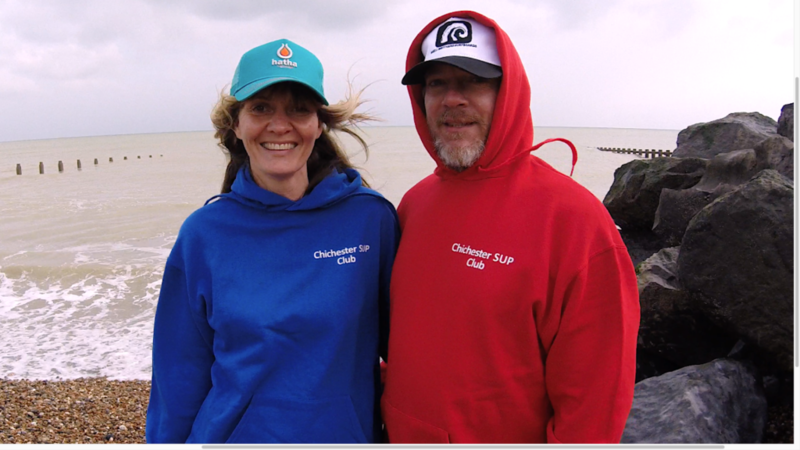 We are a family run business with a passion for all things outdoors, both on and off the water. 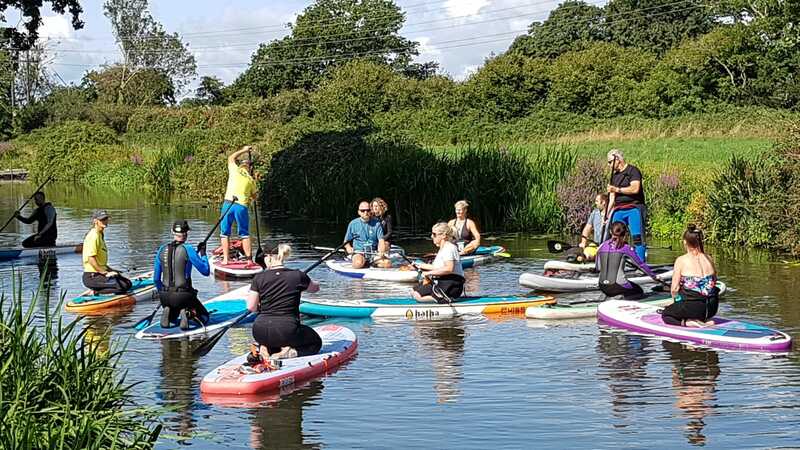 The ethos of our business is to get as many people as possible involved in paddle boarding and enjoying the many activities and stunning scenery here in West Sussex. 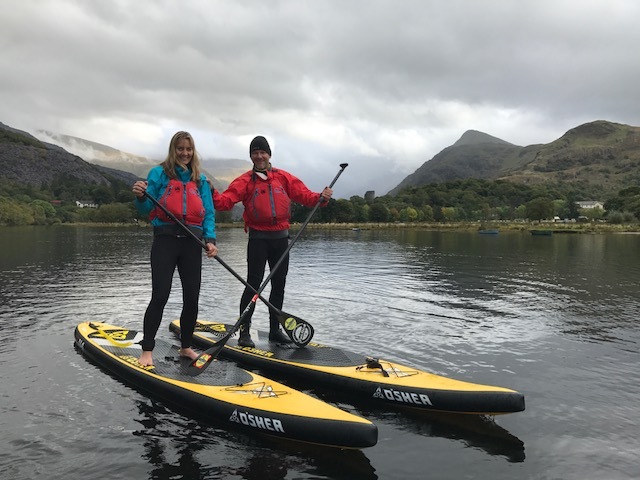 Stand up paddle boarding has allowed us to visit some stunning parts of the country, and access some outstanding waterways while introducing us to some awesome individuals in the SUP world. On-going training ensures we meet all current levels of teaching criteria. 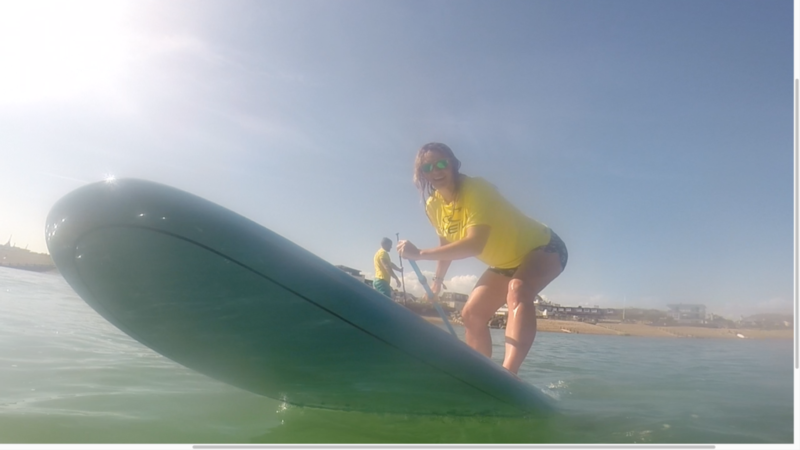 We are qualified stand up paddle boarding instructors, having trained with the Water Skills Academy up to Sup Adventure Guide level. We are up to date with all current water safety and rescue techniques, first aid and have full DBS checks. When not paddle boarding in West Sussex you will find us mountain biking on the South Downs, or surfing our favourite sand bar on Hayling Island. 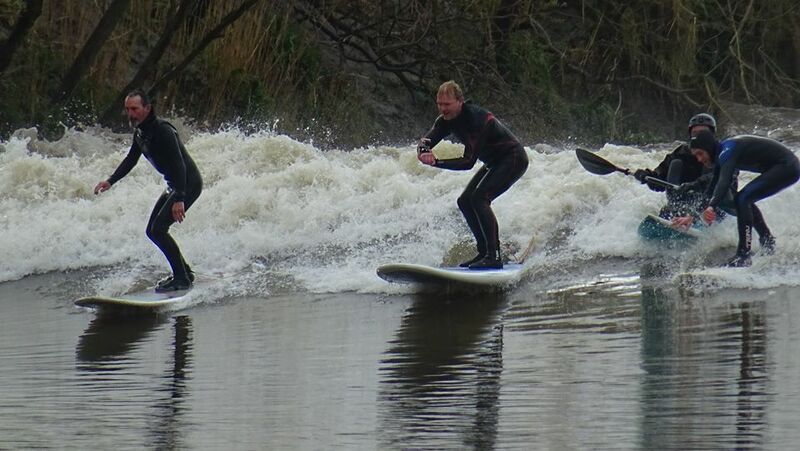 We try to visit the Severn Bore several times a year for a unique surfing adventure. Seeking out new locations and venues and travelling is all part of the paddle boarding life. 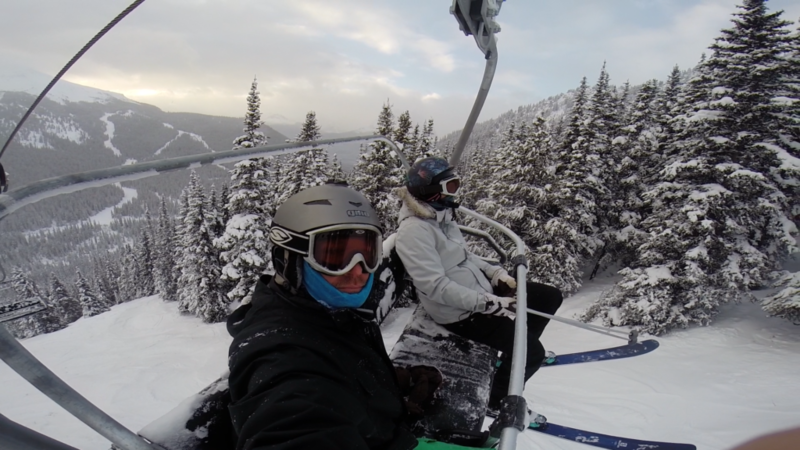 The winter season lets us indulge our passion for travel, which always ends up with a trip to the mountains in search of powder.